Hyrule's best and brightest warriors once again came out to play with Hyrule Warriors Legends. Welcome to the Review Round-Up for May 2016. It was a month dedicated to the Nintendo 3DS last month, and five reviews were posted in total. We kicked things off with a Nintendo 3DS downgrade port of a Wii U game. 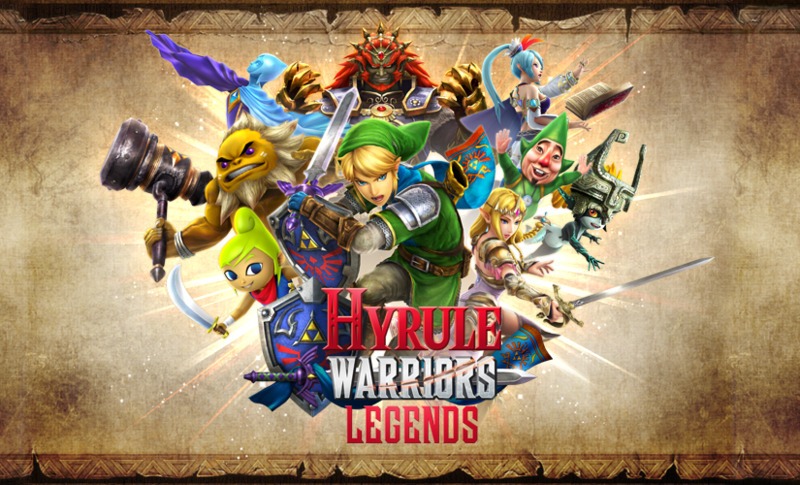 Hyrule Warriors Legends turned out quite well, earning a B+, acting as SuperPhillip Central's Game of the Month for May 2016. Then, we took a trip to PopoloCrois with Return to PopoloCrois: A Story of Seasons Fairtyale, getting a C+. Next, we went retro with the excellent compendium of classic Sega games with Sega 3D Classics Collection (B). Finally, we checked out the retail version of Pokemon Rumble World and dug deep with the 3DS eShop game Digger Dan DX, both getting a B-. A fun month overall here at SuperPhillip Central! 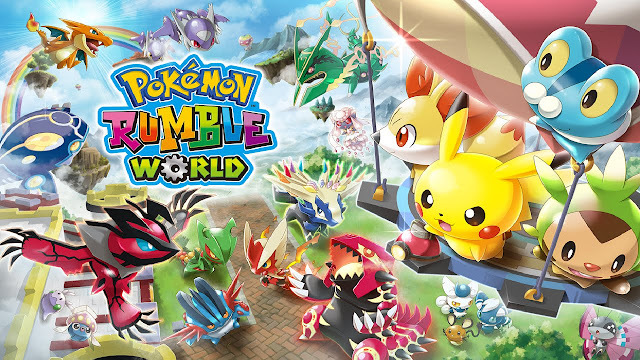 The free-to-start version of Pokemon Rumble World was reviewed last May. This May, it was the physical retail version that got reviewed.